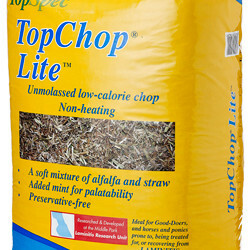 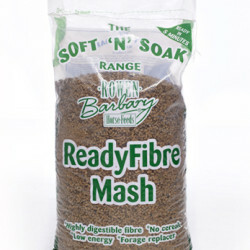 Nutritionally balanced muesli for Warmblood, Native & Part-Bred broodmares, stallions & youngstock (1-3yrs). 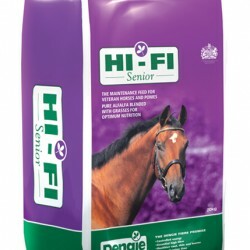 Your mare in early pregnancy (0-8 months) won’t need a specialist stud feed and you’ll be able to continue with her normal feed. 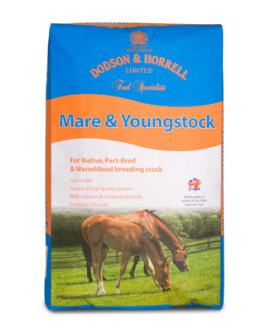 During late pregnancy (last 3 months), your mare will need a specific stud feed such as Mare & Youngstock. 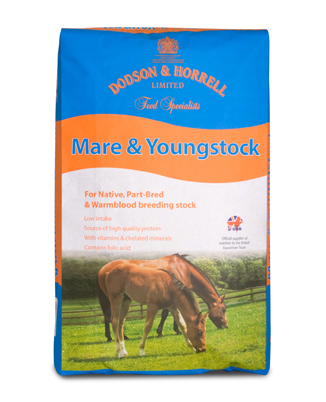 Categories: Dodson & Horrell, Horse.